Before the burglary that shattered her confidence, Phoenix Rose had a fiancé, a successful store and a busy, happy existence. 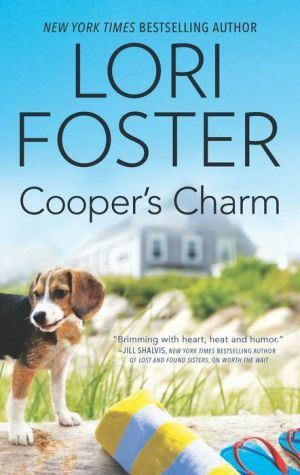 After months spent adrift, she takes a job at the lakeside resort of Cooper's Charm. Surrounded by beautiful scenery, friendly colleagues and a charismatic, widowed boss, Phoenix is slowly inching her way back into the world. Visiting Cooper's Charm to check up on her little sister, Ridley Rose impulsively agrees to fill in as housekeeper. Still reeling from an ego-bruising divorce, she finds satisfaction in a job well done -- and in the attention of the resort's handsome scuba instructor.